Nuclear cardiology is frequently used to detect, localize, and size the extent of damage to myocardial tissue. In combination with exercise or pharmacologic stress, it can also detect residual myocardial ischemia and thereby determine prognosis. New radionuclides have emerged that allow greater accuracy and feasibility for distinguishing viable from irreversible injury in patients with myocardial infarction, particularly after reperfusion therapy. A variety of new imaging approaches have emerged that employ both gamma- and positronemitting tracers. 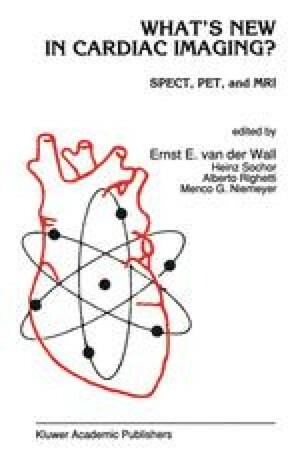 This introductory chapter will briefly address the most important new cardiac imaging agents and the latest developments with the currently used tracers. Most of these attainments will be extensively discussed in the following chapters of this book.